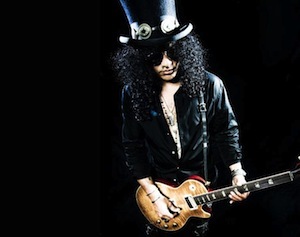 Slash (featuring Myles Kennedy, The Conspirators) will play Olympia Theatre on March 4th 2013. This is the second Irish date of his European 2013 tour. Tickets are on sale at Ticketmaster from €39.05.